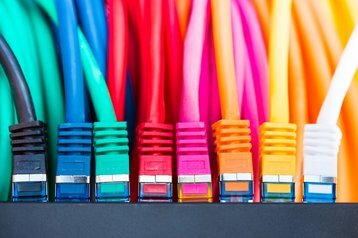 The Linux Foundation, a non-profit that looks after some of the world’s most popular open source projects, has launched a separate entity to manage networking code. Initially, LF Networking (LFN) will integrate the governance of six projects: OpenDaylight, Open Network Automation Platform (ONAP), Open NFV project (OPNFV), Fast Data project (FD.io), Platform for Network Data Analytics (PNDA) and Streaming Network Analytics System (SNAS). 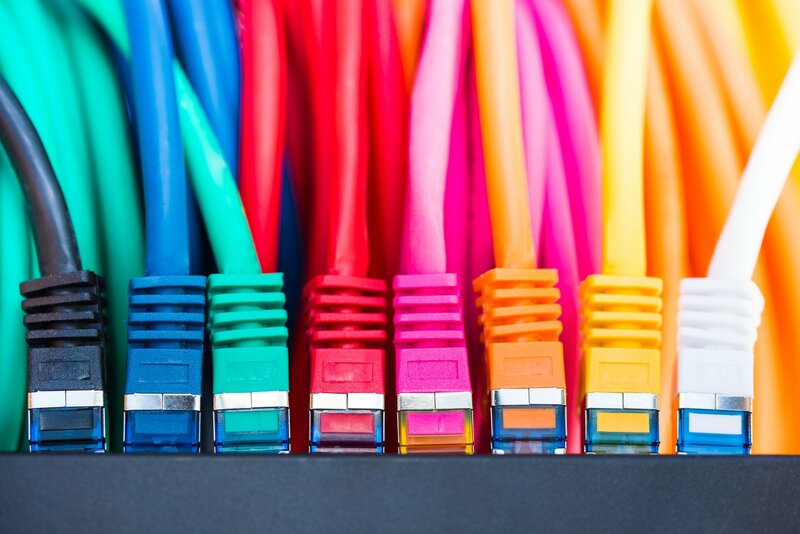 All of these are relatively recent and very active, having been established after technologies like software-defined networking (SDN) and network function virtualization (NFV) went mainstream. The Linux Foundation is a consortium that promotes and standardizes Linux operating system and other open source technologies, for example the Xen hypervisor. It is financed by donations from its corporate members. The Foundation currently hosts 9 of the 10 largest open source networking projects, and has decided to manage some of them as a separate entity. It hopes that a focus on networking will encourage greater collaboration between member projects. The combined administrative structure will be known as the LF Networking Fund. LFN is similar to the Cloud Native Computing Foundation – another open source organization subordinate to the Linux Foundation, launched in 2015 with a focus on app containers. Participation in LFN is voluntary and each of the projects will maintain their technical independence, community structure, release roadmaps and web presence. However, member projects will be sharing staff and financial resources, with relevant decisions made by a unified governing board. “What we can expect to see under this shared governance model is increased community collaboration focused on building a shared technical investment (without risk of fragmentation), while also providing space for inter-project architectural dependencies to flourish (e.g., multi-VIM collaboration, VNF onboarding, etc. ),” Arpit Joshipura, head of networking for The Linux Foundation, explained in a blog post. LFN has more than 80 founding members, including such industry juggernauts as AT&T, China Telecom, Cisco, Ericsson, Equinix, Huawei, IBM, Intel, Juniper Networks, Nokia, PCCW Global, Red Hat, Tencent, Verizon and VMware.